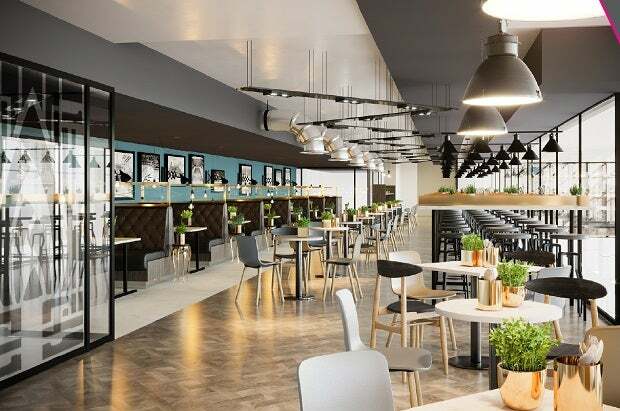 Whether you are looking for lighter snacks from our refreshment stands or something more substantial to celebrate a special occasion, The SSE Arena, Wembley caters for everyone. We have a fantastic new 160 capacity seat restaurant which is open 1½ hours before the main doors open. This offers a great range of enticing dishes and drinks to enjoy before making your way into your show. Keep an eye out for our early bird offers and changing menus! Throughout the Arena there are bars and food outlets serving a variety of quality products - from ice cold beers to warming coffees, from pulled pork baps to nachos all served to enhance the customer experience and to enable you to enjoy the show.